The seconds it takes for a fire to spread and intensify can mean the difference between life and death and destruction. Your home’s fire protection system must be up to speed. Wireless fire protection and alarm monitoring is the fastest, most reliable option to protect your family, home and valuables, even when you are not there. 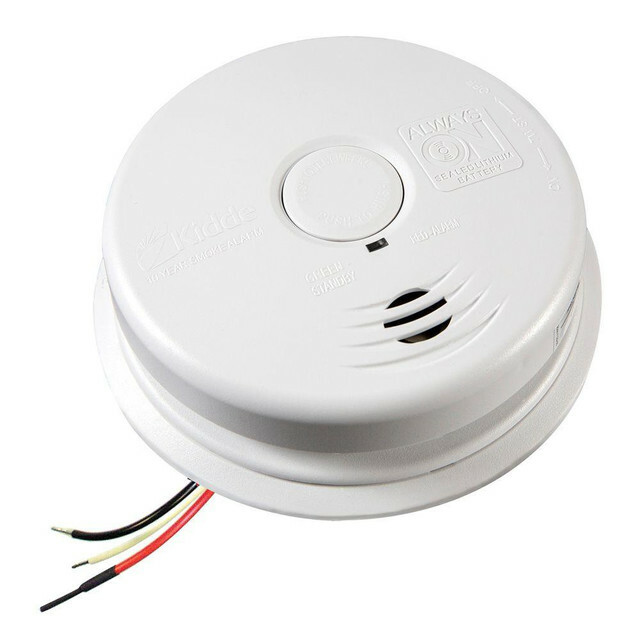 Wireless fire alarms throughout your home are programmed to signal an alarm at the first sign of fire to alert occupants, contact the homeowner and alert the monitoring service. Without fire monitoring, when the alarm sounds in the home, it is up to the occupants to assess the situation and call the fire department. If the fire protection system is monitored by a customer monitoring service, the worker on duty dispatches emergency services to your home. The preservation of family and valuables is benefit enough for anybody to have fire alarm protection, but there are a few other benefit. The cost of property loss exceeds billions of ringgits every year, and save up to 20% on home insurance. Wireless alarm installation makes it an easy do-it-yourself project with no harmful drilling through walls. Always being “on call” with your monitoring system or service, you will know of a fire threat immediately. Emergency services 24/7, even when nobody’s home. Once you’ve determined the specific needs of your home and family, choose several reputable products and monitoring services to compare. Among the first questions to ask is whether the service will work with an existing home and fire protection system. 1. Does the service provide annual testing and inspection of the system? 2. Are the fire monitoring service officer professionally trained to handle emergency situations? 3. Does the service offer convenient homeowner contact methods such as web-enabled smart phone, pad, computer, cell phone, or keychain? 4. Can additional protective devices be added later? 5. Is the monitoring system easy and convenient enough for even the youngest and oldest family members? 6. Are alternative and communication back-ups and routes available? Our opinion, if your home is empty for long hours or you travel frequently, a monitoring service is likely best. Do not know what to choose? Let us help you. We are Fire Extinguisher Supplier and provide Fire Protection Systems in Malaysia. Call us at 03-78314791 for more information and get free consultation now!